At Drift Bridge Audi, we’re pleased to be able to support the Motability scheme. If you are eligible for the scheme, you can gain greater independence and enjoy driving a luxurious Audi that’s perfectly adapted to suit you. The scheme helps disabled drivers exchange their mobility allowance for a brand-new car. With Audi joining the scheme, you can get behind the wheel of the A1, A3 or Q3, and Drift Bridge will help you do so. Our team of Motability experts, based in both Epsom and Walton-on-Thames, will make sure you drive away happy in your new Audi. They’ll give you a run-through of what each of the cars offers and more information on the pricing structure. We will apply for the car for you and make sure all of the adaptations are taken care of so you can drive it as soon as possible. There are adaptations to make it easier to stow mobility aids, get in and out of the car, and to drive comfortably and safely. As experts in the scheme, you can ask the team any questions about what to expect. If you are keen to drive around the city, the A1 is ideal, whereas the A3 is better-suited if you travel lots of miles. The Q3 stylish crossover gives you a great road view, sporty drive and ability to drive over more difficult roads. The scheme offers a stress-free motoring experience. Your car will come taxed and with car insurance. It is yours for three years and you can drive it for up to 60,000 miles. To get started with the scheme, contact our team over the phone or using the enquiry form. They will book you an appointment to go through your options and see the cars for yourself. 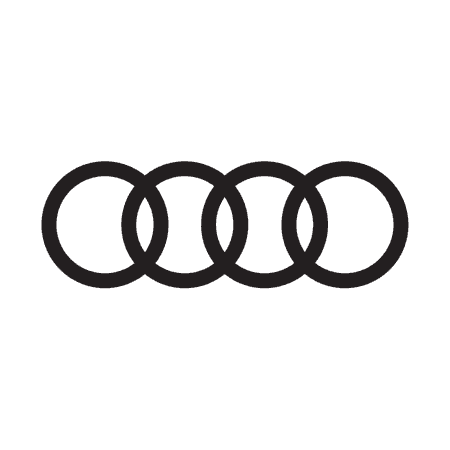 Before you visit us, you can see what each of the Audi models has to offer by browsing their details on our website.